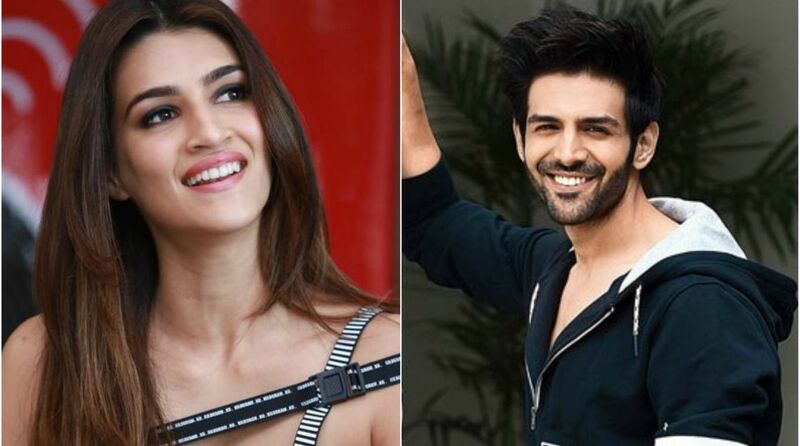 After the massive success of Sonu Ke Titu Ki Sweety, Kartik Aaryan is all set to share the silver screen with Kriti Sanon. Luka Chuppi will be produced under the banner of Maddock Films and will start rolling in August. The film is helmed by Laxman Utekar who was the director of photography in films including Irrfan Khan’s Hindi Medium. Luka Chuppi will be his Bollywood debut as a director. Apart from Luka Chuppi, Kriti Sanon has Arjun Patiala, Panipat and Housefull 4 in her kitty.